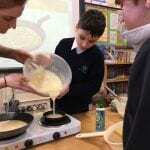 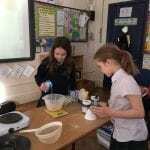 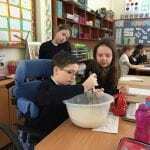 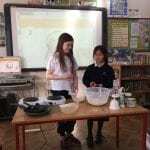 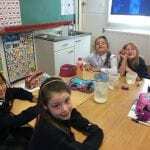 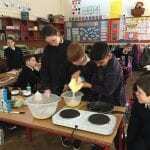 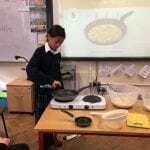 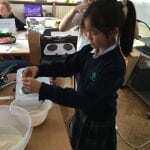 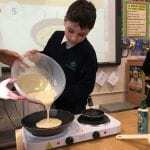 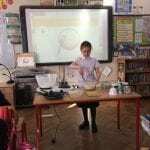 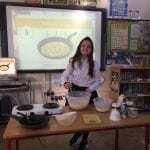 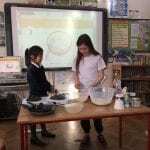 All of the pupils in Room 2 were learning about how to make pancakes. 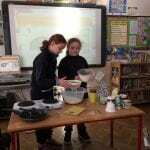 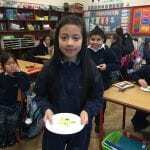 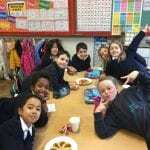 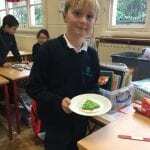 They learned about the ingredients and the procedure used. 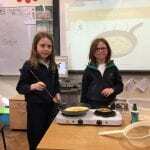 They even got to practice their pancake flip!! 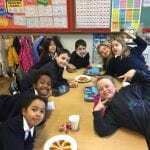 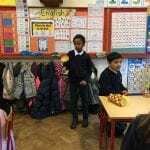 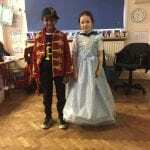 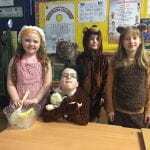 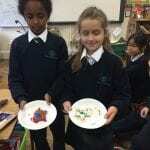 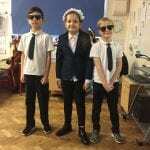 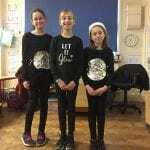 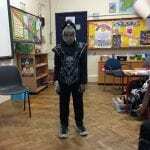 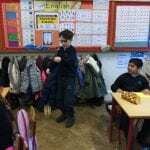 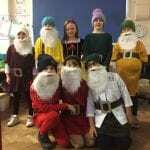 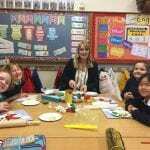 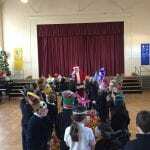 Room 2 had great fun preparing and performing their Christmas concert. 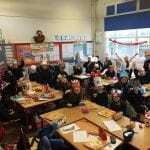 Check out Room 2’s Christmas Hats! 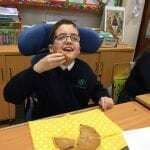 Thank you Annette for baking us such delicious cookies. 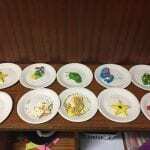 We had lots of fun decorating them! 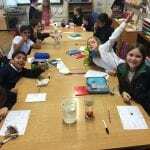 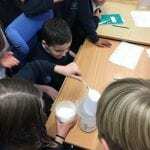 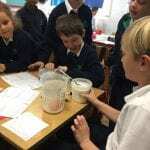 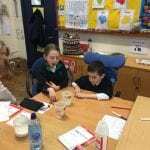 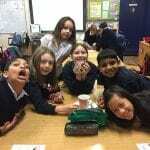 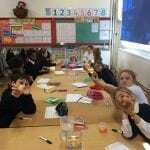 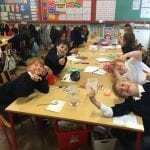 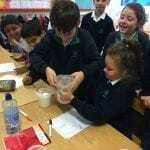 The boys and girls in Room 2 had lots of fun learning about science with some cool experiments. 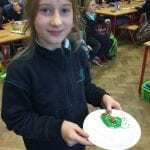 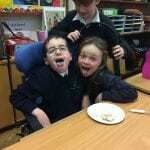 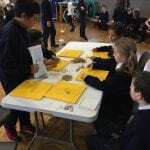 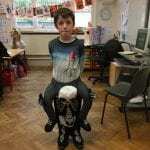 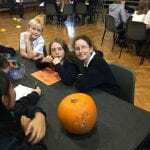 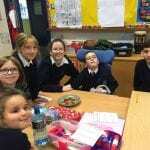 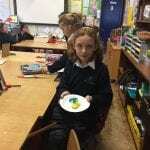 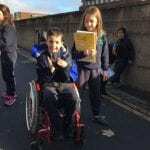 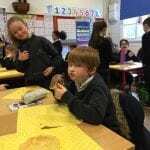 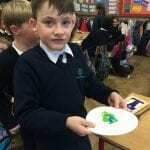 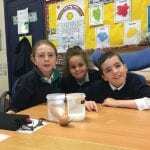 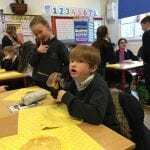 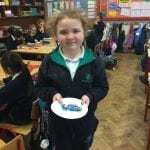 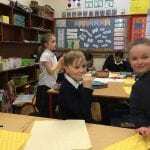 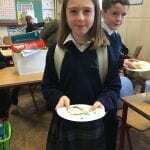 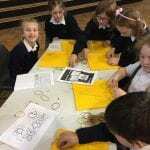 Room 2 went to Halla Cullen and took part in the maths fair. 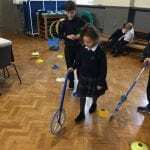 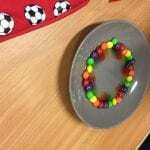 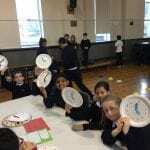 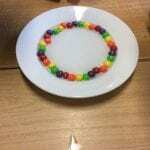 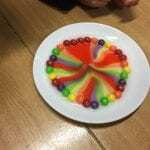 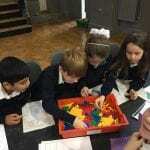 They learned lots of new things and tried some mathematical activities. 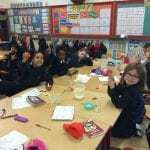 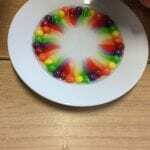 Friendship egg-speriment in Room 2!! 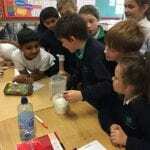 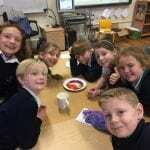 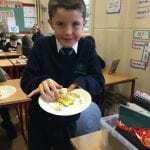 Room 2 were busy doing some scientific experiments with eggs. 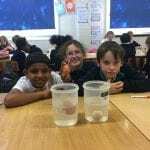 They related it to friendship in that the more salt that was in the water, the more the egg floated. 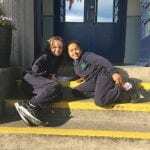 It’s the same with complimenting our friends. 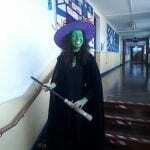 The more you help and compliment them, the higher they will float!! 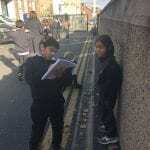 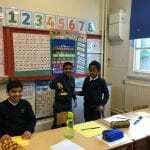 The pupils in Room 2 went all around the school trying to find mathematical answers for their maths trail. 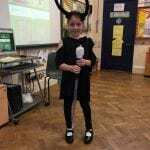 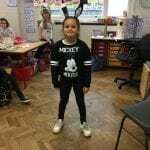 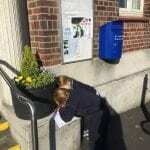 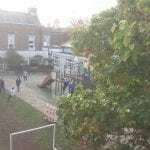 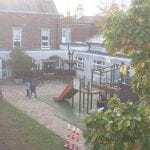 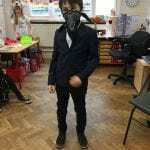 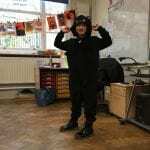 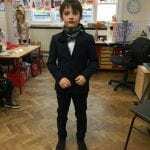 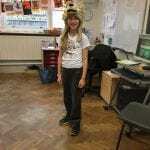 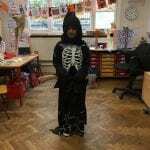 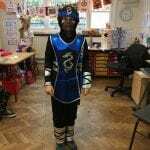 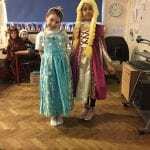 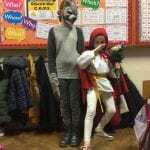 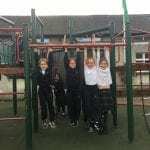 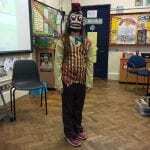 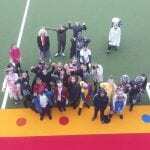 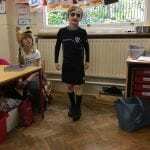 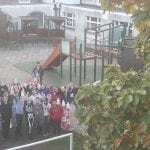 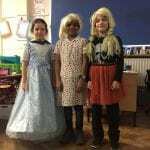 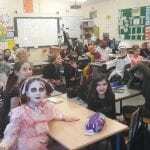 The pupils were dressed up in all kinds of costumes on the day of the mid term. 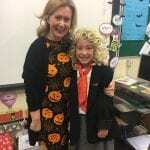 We even had another Ms. 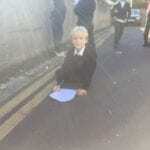 Hanrahan!! 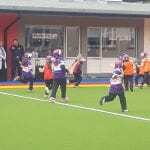 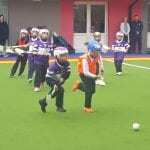 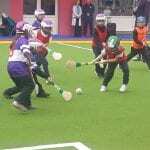 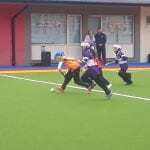 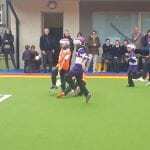 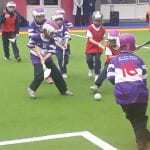 Future hurling stars in 2nd class! 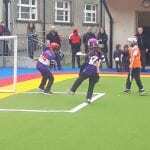 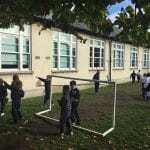 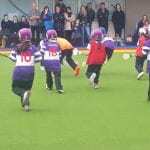 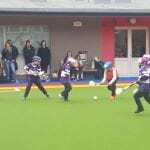 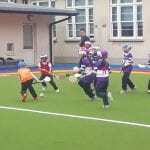 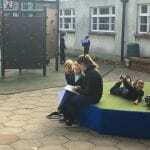 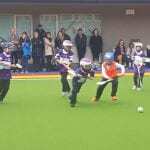 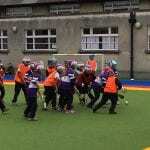 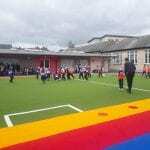 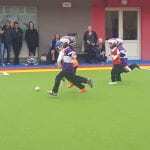 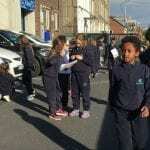 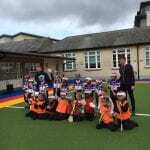 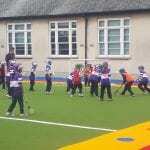 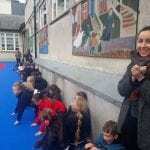 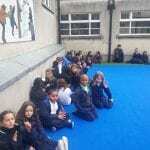 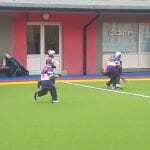 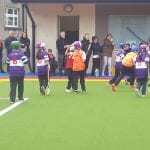 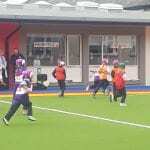 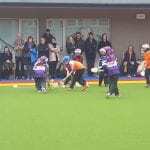 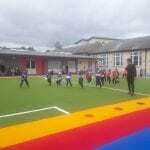 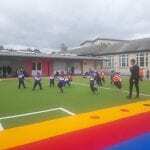 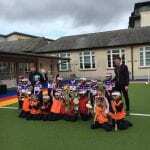 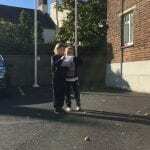 After training for weeks with Mr. Whelan, the hurlers from 2nd class invited their parents into school to see a match.